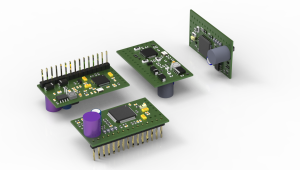 We are pleased to announce a new device – AMT Pangaea CP-16 module. 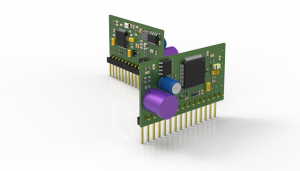 The CP-16 (Convolution Player) is an embedded module for guitar cabinet simulation. It uses the Technology of IR (Impulse Response) convolution. Internet (both paid and free). 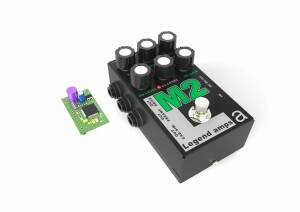 be integrated in any compact devices – such as “newfangled” mini effect pedals. Мы рады анонсировать новый девайс – модуль “AMT Pangaea CP-16”.